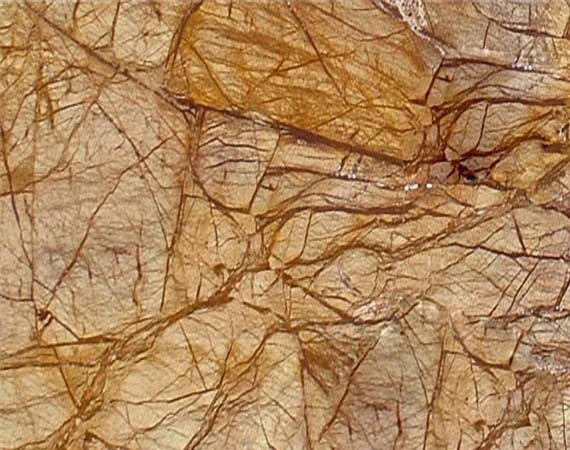 To understand the formation of Slate, we must first travel back in time a few billion years. As volcanic lava flowed over the ground, superheated clay deposits mixed with ash. This mixture eventually dried in layers, much like shale but noticeably harder. 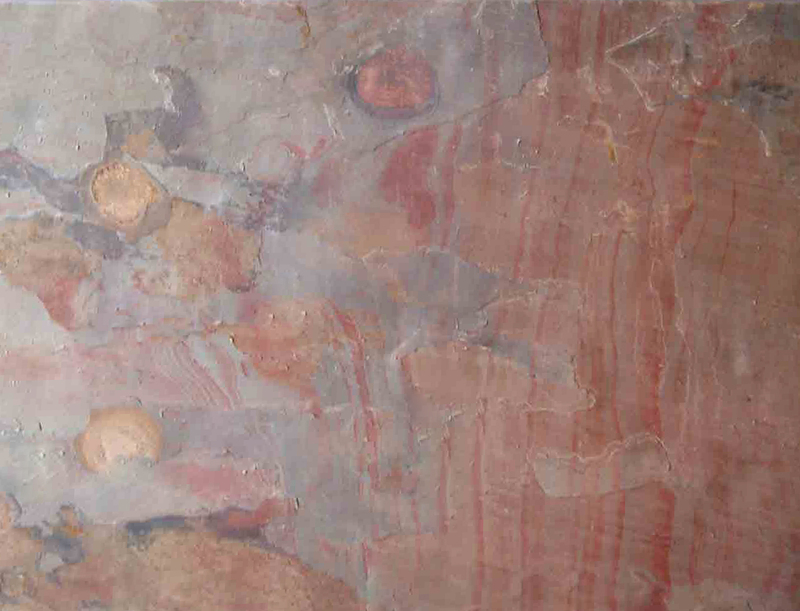 Slate can be split into slabs, and those slabs can be split once again into thin sheets. 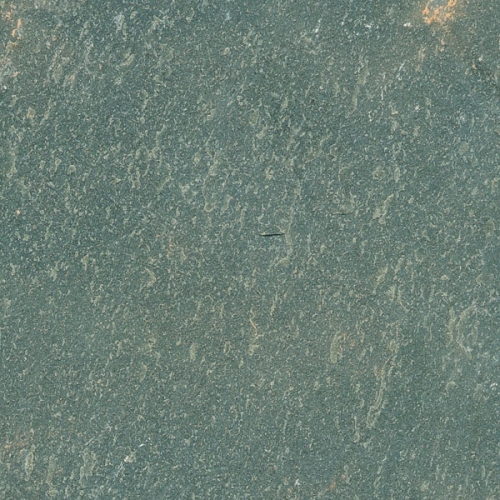 Slate has been used for a number of applications over the years. One common use is as a natural form of roof shingle. 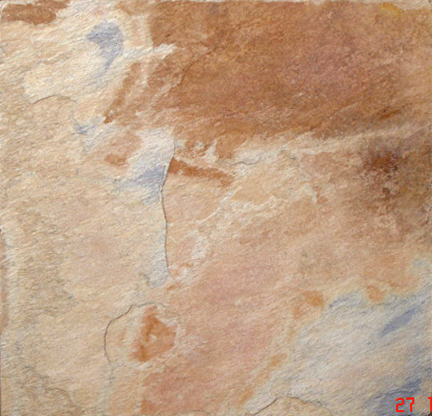 Natural stone has been valued throughout the century for its unparalleled sculptural and architectural qualities. We at ANSI take pride in bringing out the best in this remarkable building material. 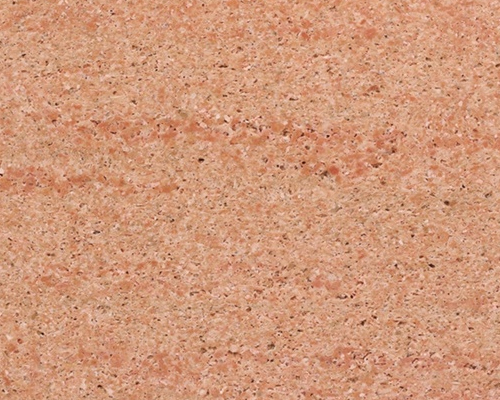 Our unique quarry relationships and finishing processes result in products that are harder, non-absorbent and more consistent in thickness, for unparalleled performance and ease of installation. 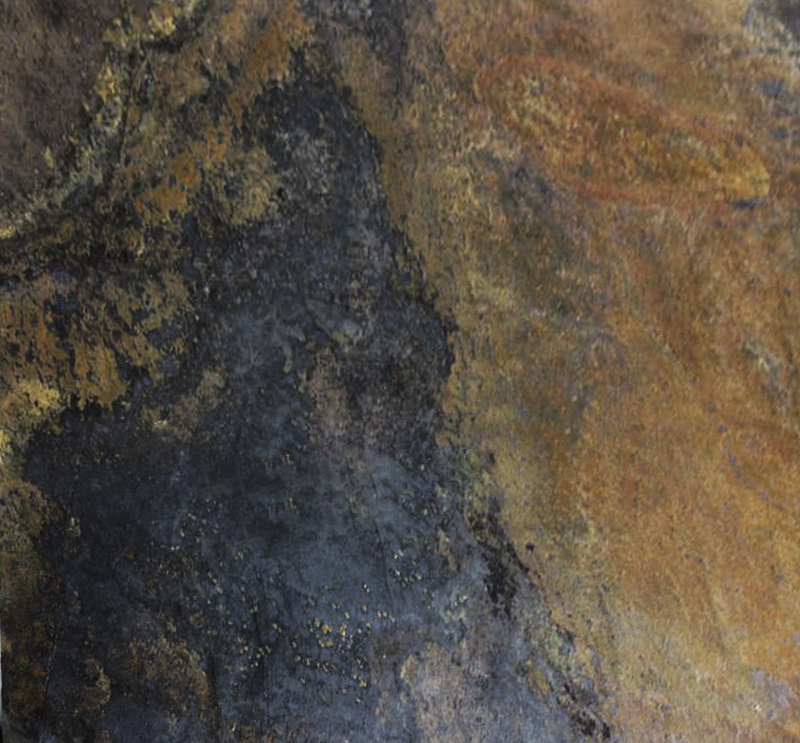 Unlike low quality shale and schist products that are quarried near the surface, the products quarried by us are an ancient material, derived from deeper deposits formed hundreds of millions of years ago and thus ensure more uniform quality as a whole. Contrary to popular belief slate is possibly one of the lowest maintenance floors. It is very easy to clean and maintain, has resistance against chipping, abrasion and cracking while offering long life at a very affordable price. Slate can be used indoors and outdoors and offers a natural non-slip surface. It can be used almost anywhere - residential and commercial, on walls, roofs, shower enclosures, around pools - the list goes on and on. 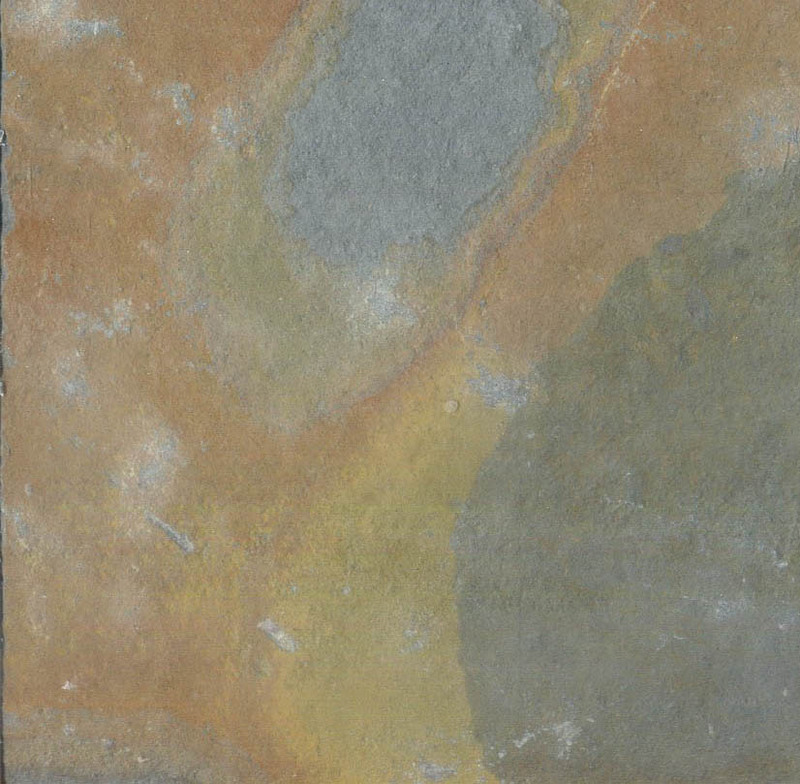 Protection, durability and beauty are just a few of the features of slate. Being a good conductor of heat slate is ideal in any area. 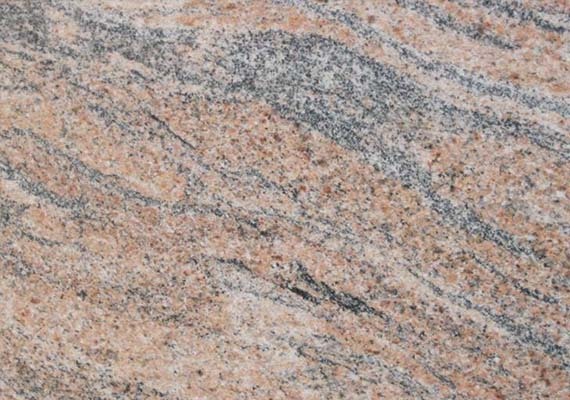 No two pieces of our natural stone are alike: each massive stone bears its own unique markings. Every piece is worked by hand to its peak of beauty and performance. 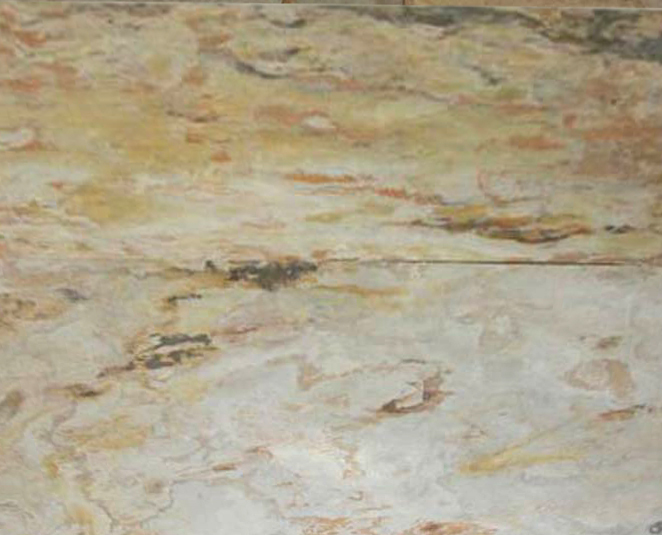 No two installations at any of our projects stand same; it is the beauty of the natural stone / slate that every installation will be one-of-its-kind. It's a quality & besides keeping you close to the mother Earth at areas where man is lost in today's virtual world. 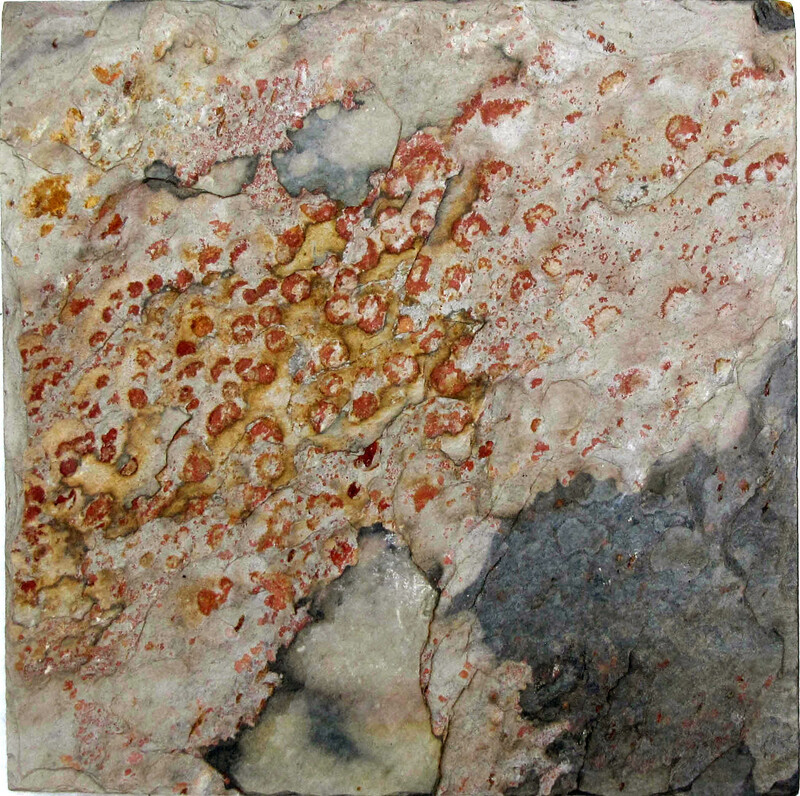 No manufactured product can replicate the feeling of touch that a natural stone gives and that's the reason for natural stone being therefore ages. 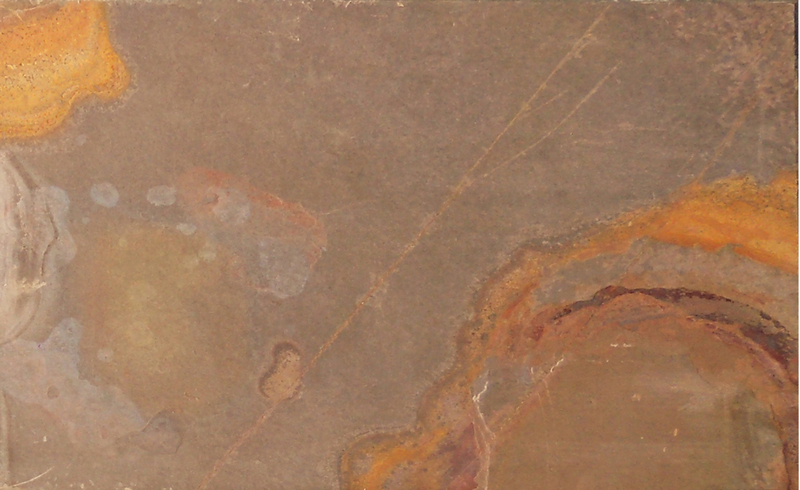 Slate comes in a wide variety of sizes and shapes. Common sizes include 12x 12, 12x24, l6xl6 and 24x24 but other custom sizes are also available. 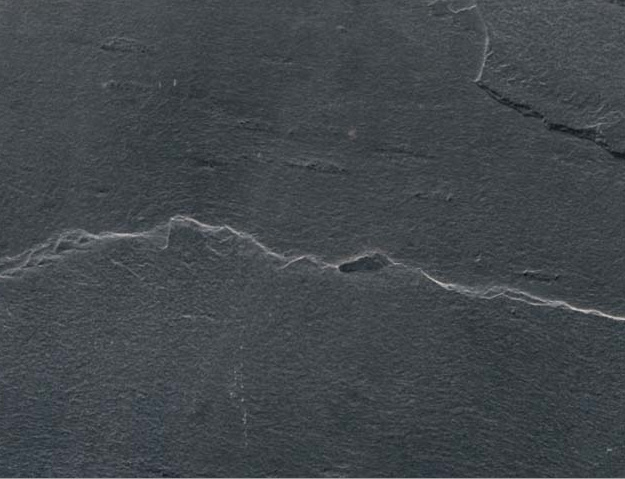 Slate also comes as a flagging (random) as well as roofing slate and hand-cut. 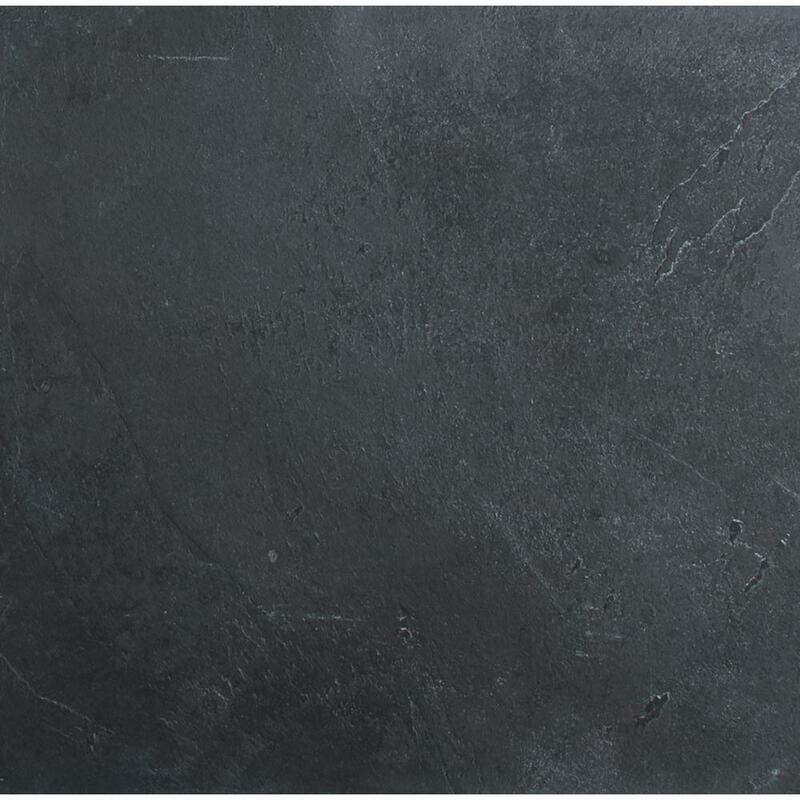 Slate is at home in any environment from rustic to contemporary, from casual to elegant. 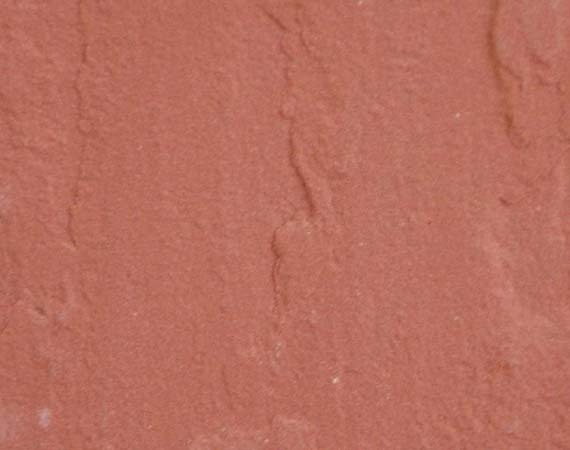 Polished slates are available in a wide range of colors - a finish that opens up a lot of design options. 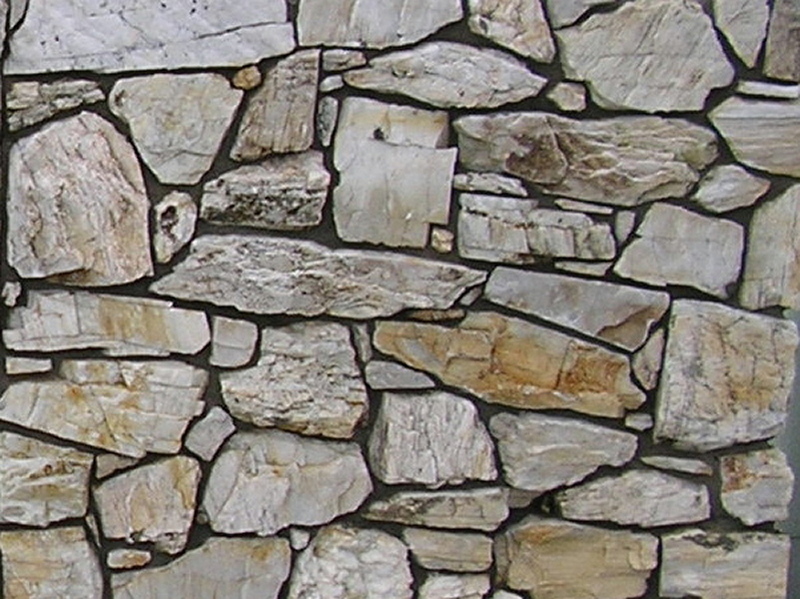 Natural Stone / Slate is not expensive. When you consider that your investment will last a lifetime, slate compares very favorably with most other products. Slate is not dull, nor limited to black or green. 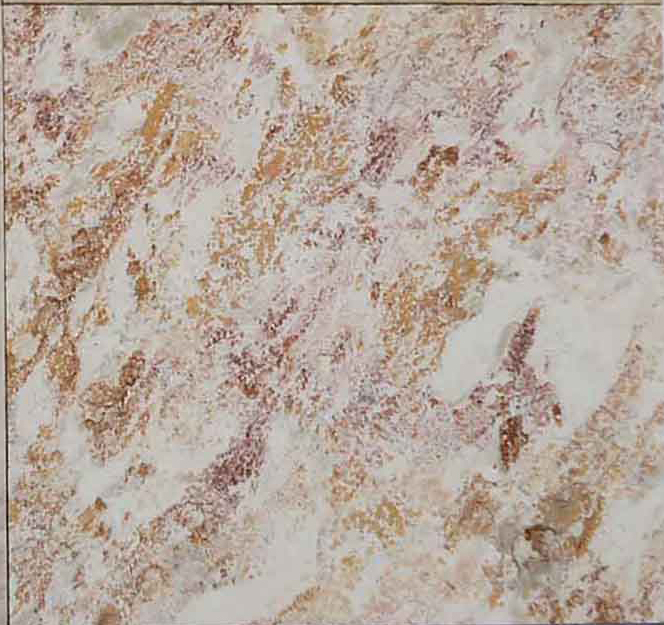 It is available in vide variety of different rich and vibrant colors. 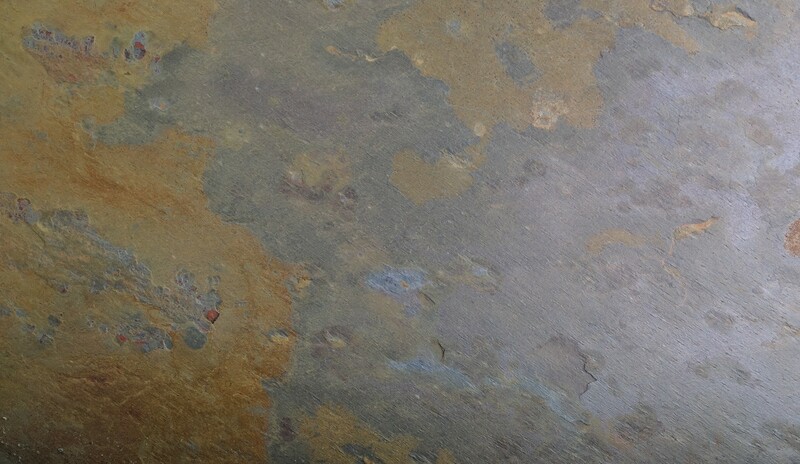 Slate is not difficult to clean. 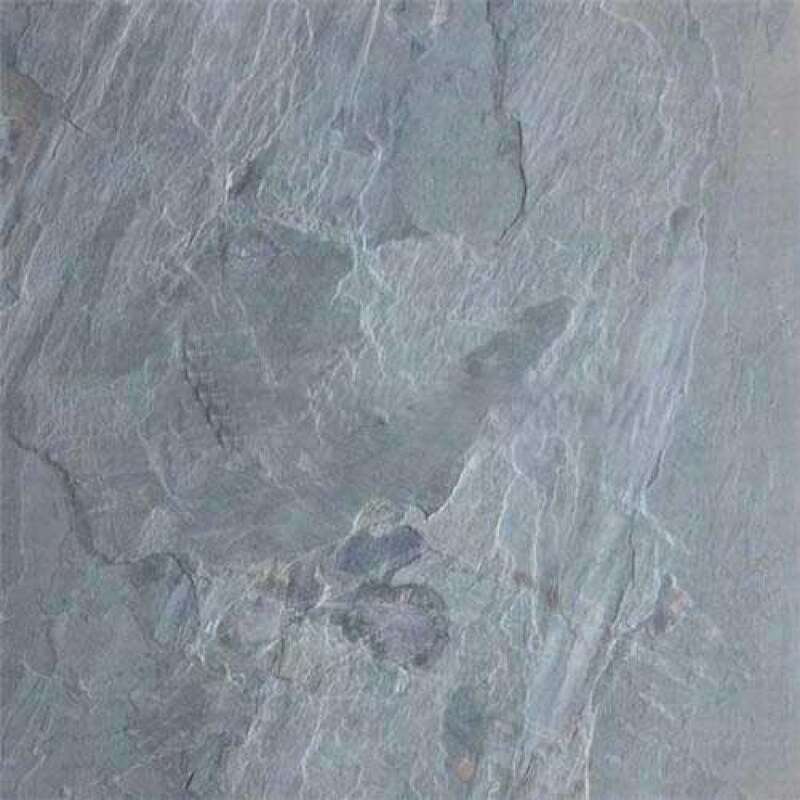 Slate needs very little care; regular maintenance involves only damp mopping or vacuuming. Slate is not limited to floors. It can be used almost anywhere - inside or out, residential or commercial. 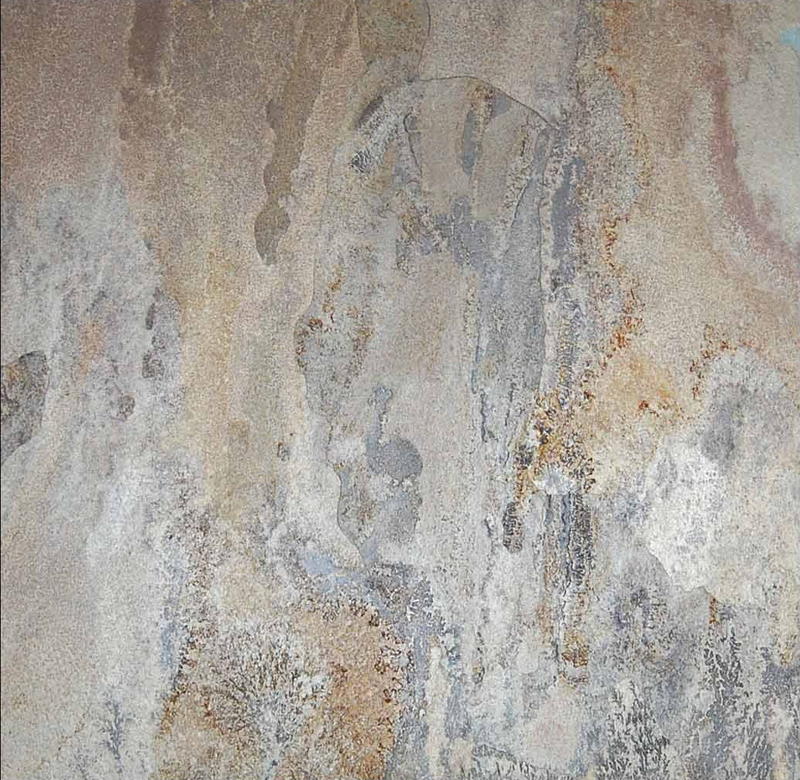 Imagine it as a feature wall, inside the shower, around pools, in an entranceway, on a fireplace. 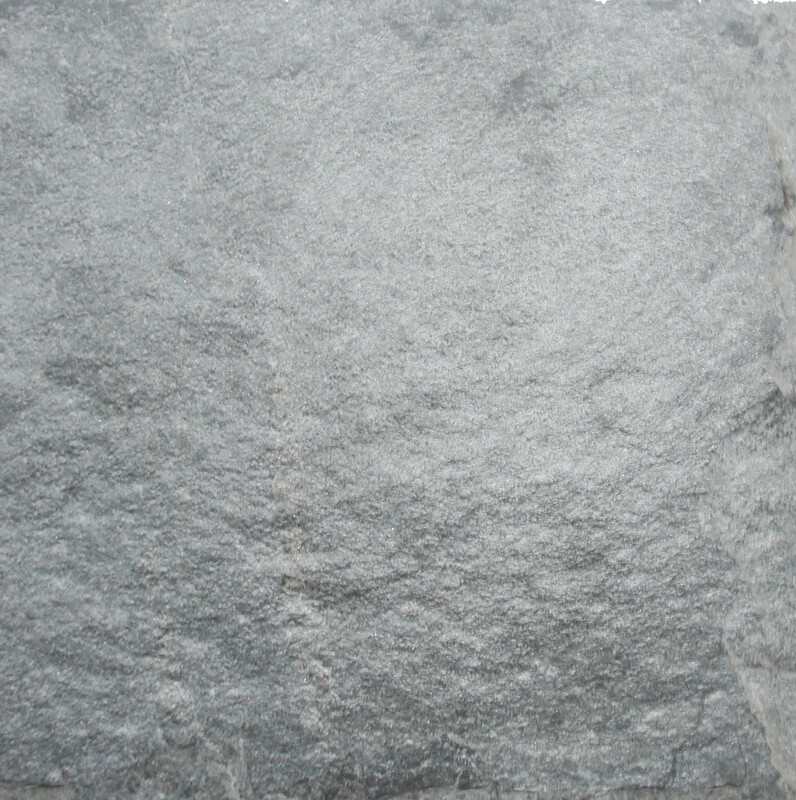 Slate stabilizes temperature variations and is a natural insulator. Unlike ceramic tile, marble or granite, slate is a natural conductor and will absorb the heat from the sun or take on the surrounding air temperature. It is comfortable and therapeutic to walk on and is also non-slip. 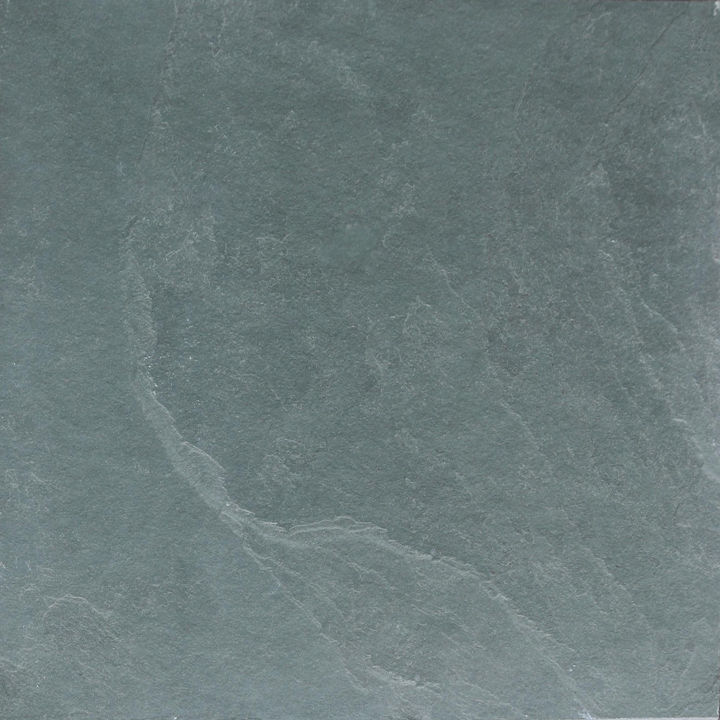 Slate is recognized for its low moisture absorption. This also means that with proper sealing it will resist stains from grease and oils. 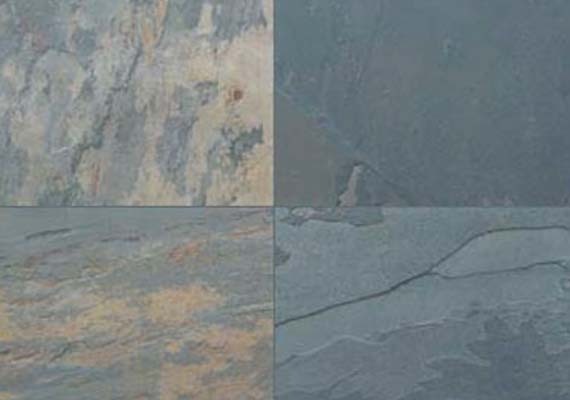 Slate is also used to form tiles for walkways and gardens. Another common use for slate is found in the recreational field. 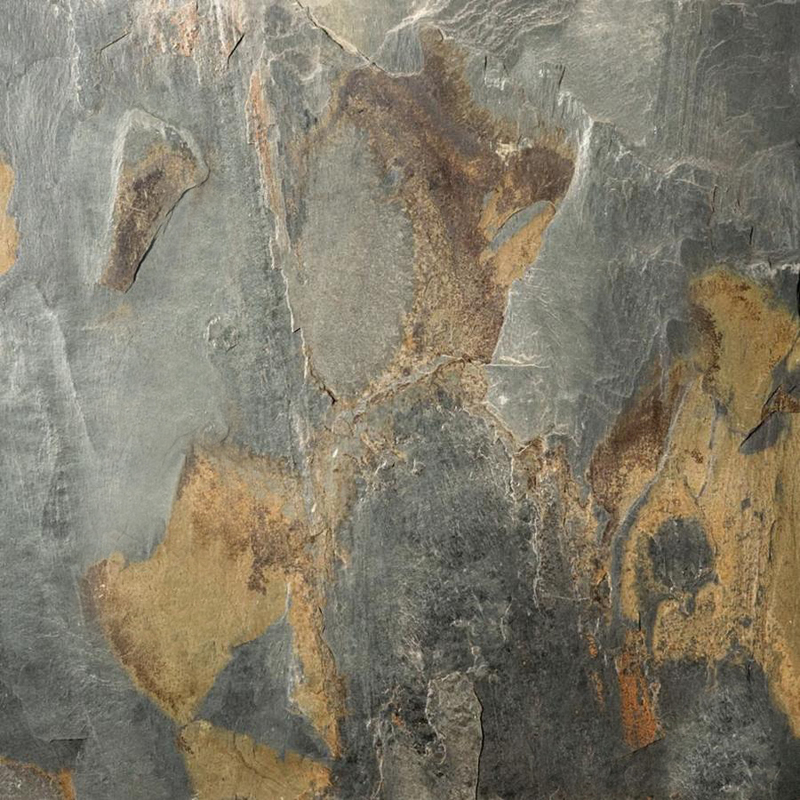 Because slabs of slate can be ground down to an absolute flatness, slate is often used as the base for billiard and pool tables. A slab of slate is custom-cut to the dimensions of a table and made as level as possible. A layer of green felt is then glued to the top of the slab to provide a playing surface. The slate tablet is by far the heaviest element of a pool table, adding several hundred pounds.